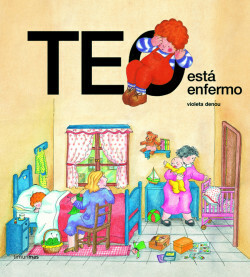 Collection of over forty titles in which Teo experiences different aspects of everyday life. Through Teo children will be able to identify with different characters and situations, and will find new ways of experiencing the world around them. All the titles in the collection have an educational guide designed to entertain the child and stimulate their curiosity and creativity. I'm Going to Have a Brother!